LancômeParis has just launched their Summer 2018 collection – Beach Club! 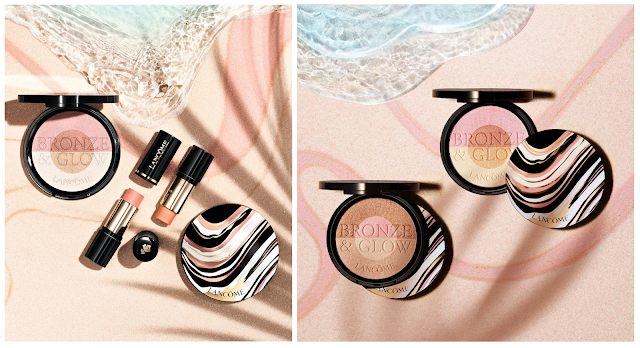 A collection which it is all about glowing, sun kissed skin, and light-filled radiance, is said to be inspired by the California girl glow, not just for the summer season but throughout the whole year. 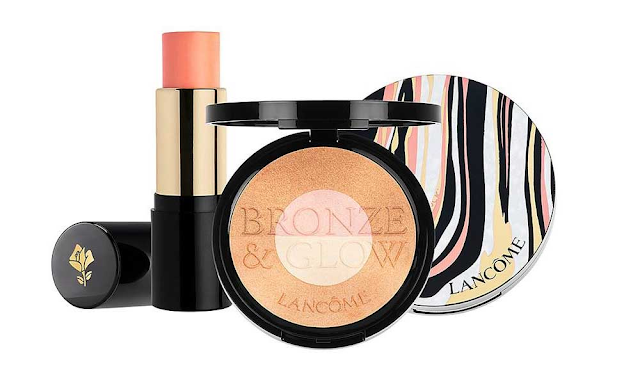 Lancôme’s 6 pieces summer collection, features only three face products with a focus on fresh, radiant skin joined by vibrant summery colors and high shine lips. The centre of the collection Bronze & Glow Palette Compact Powder, combines 4 different shades in a pearly finish for facial sculpting enriched with reflective particles that give the skin an amazing glow. 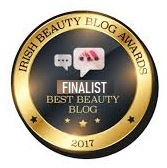 The texture of the powder gives a cream feel to the touch, is enriched with golden and rose pearl particles, providing a very bright glow. 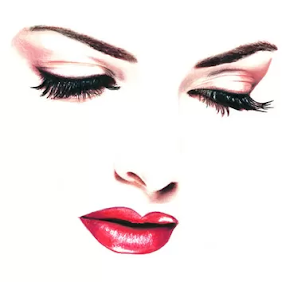 In addition, its formula consists of a combination of pigments with liquids, so that it blends into the skin very smoothly. 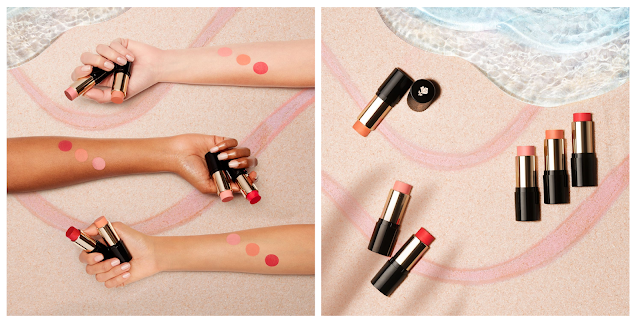 Teint Idole Blush Sticks sculpt with pigments in a single swipe for the perfect colorful complexion. The creamy lightweight formula allows for buildable coverage and long wear all day long. Easy to apply with a quick and precise gesture. 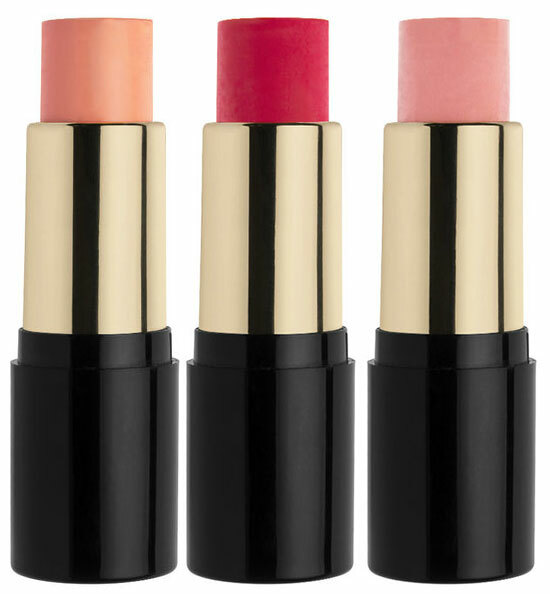 The Blush Sticks are not only for cheeks, but can also be applied to the eyes and lip with a single swipe. 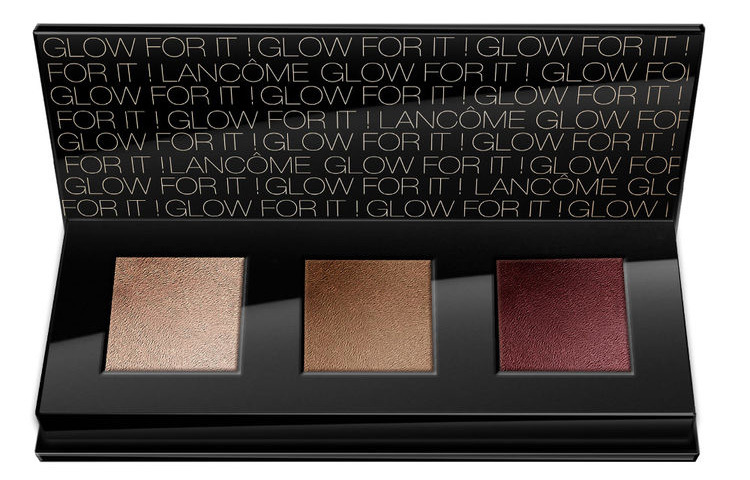 All-Over Color Highlighting Palette that includes three different shades for use on the eyes and face. The texture of the powders in the palette comes with a creamy feel and their cover can be built from a delicate glow to a more prominent shade. Lancôme Beach Club Summer Collection 2018 is available since May 1st online from lancome-usa, Look Fantastic, feelunique and leading Lancôme counters.